Today I'll be reviewing the Laura Gellar Baked Gelato Swirl Illuminator in Gilded Honey. I can't believe I haven't reviewed this product until now! 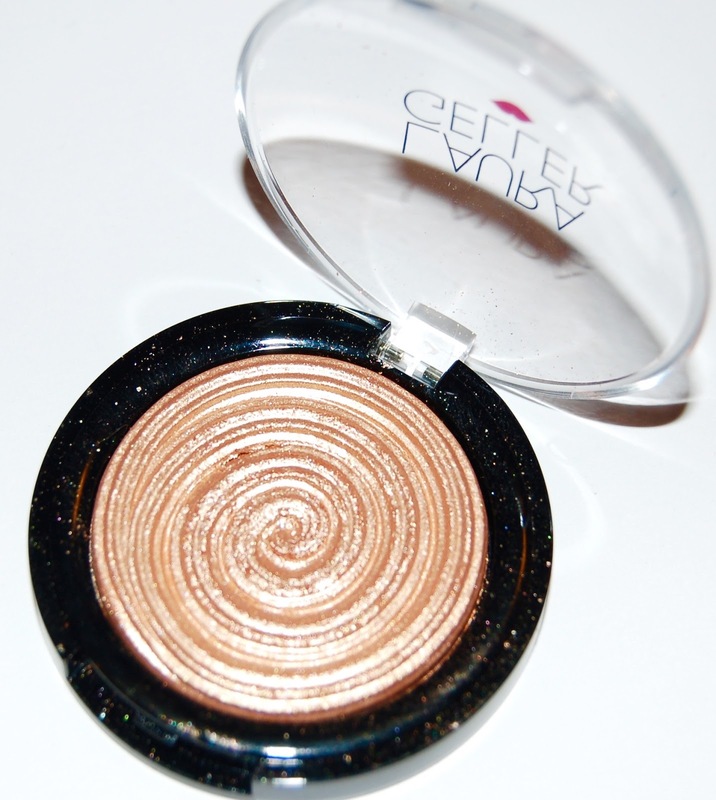 This is a hugely popular face highlighter in the online beauty community. 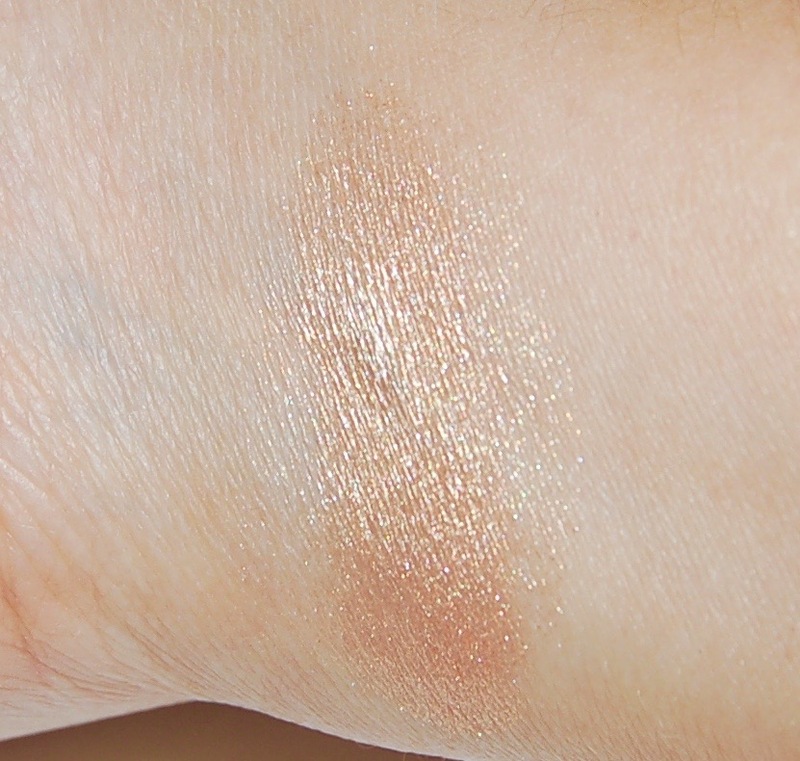 This is a straight up gold face highlighter and it's not subtle. It applies to my cheekbones very nicely and doesn't have any glittery fallout. It's smaller than any other highlighter I own but I'm perfectly ok with that. In fact, I often wonder why highlighters come in the same size as all other face powders considering the fact that we use so little highlighter on our face compared to how much face powder we use to cover our entire face. This is one of my favorite highlighters that I own! 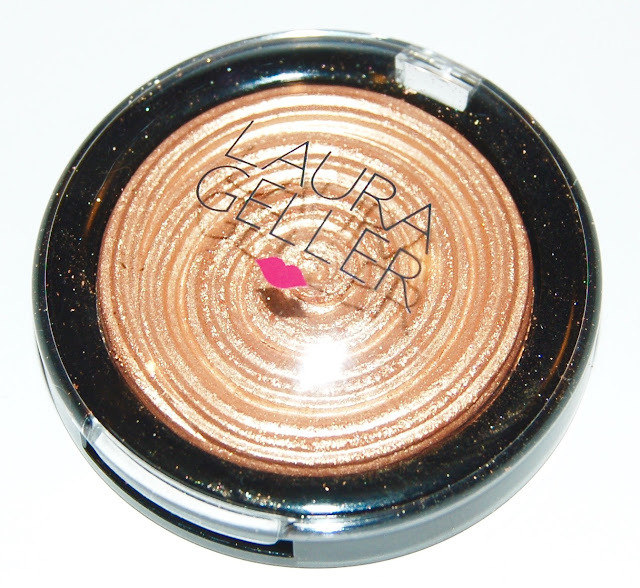 The Laura Gellar Gilded Honey Highlighter retails for $26 and can be purchased at Ulta or anywhere that Laura Gellar products are sold.